Pictures from around Toronto, Ontario. 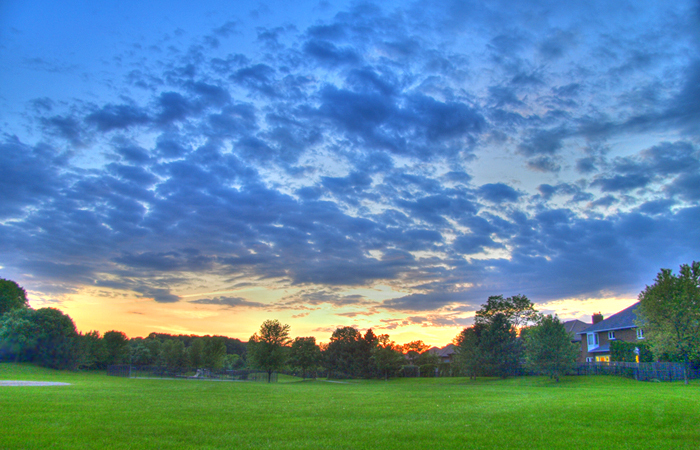 My first try playing around with HDR (High Dynamic Range) imagery at the park across the street from my house. Pat, that’s purty. And he only Photoshopped it to put a tiny naked person in the picture… see him?